Hmm. 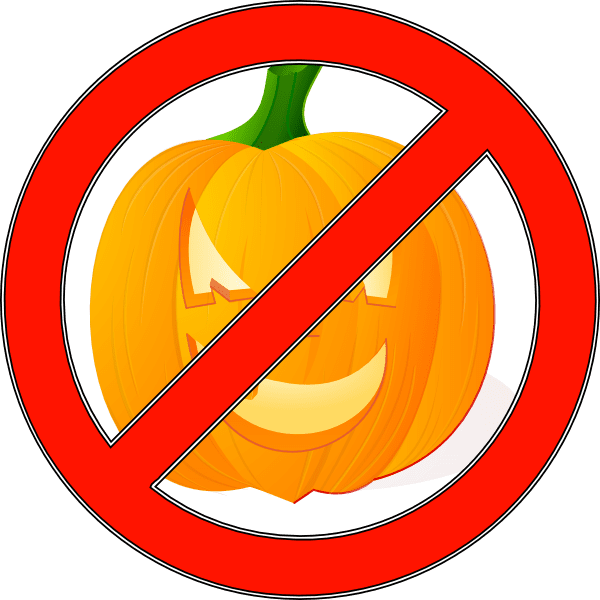 I found your blog because I thought you were going to Boycott Halloween. The darkness, the weirdness, the excuse for women to dress like prostitutes, many kids impersonating murderers, demons, and violence. It's cute when they are little, but just spirals downhill as they get older. To each his own. But this year, and going forward, I'm not "celebrating" Halloween for these reasons.